our 2 part certification series. Ronnie Ewers of EQ3P will cover ways to save money on postage through mail sort strategies including commingle, drop ship, walk sequence and co-pal. 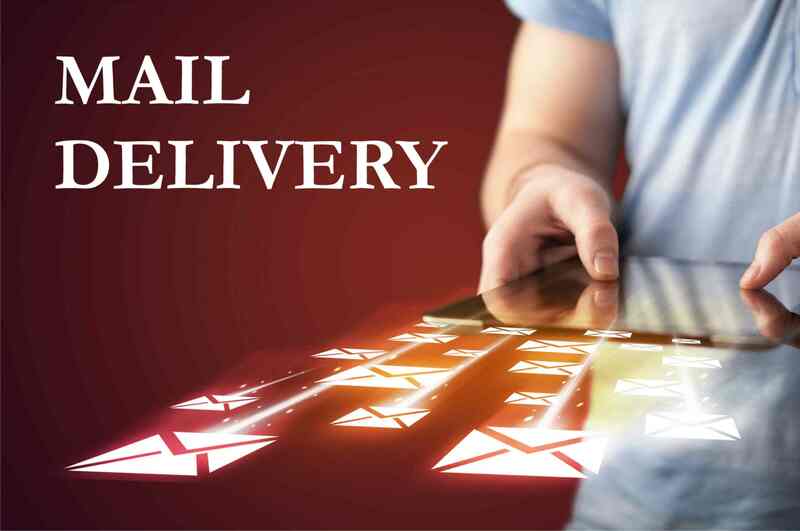 As well as the importance of mail tracking through Informed Delivery and managing undeliverable mail.